Joy Ebiem populary known as J’Dess releases her cover of the evergreen song One Naira, originally written and performed by the amazing M.I featuring vocal sensation, Waje. This cover was produced by Dakinson and Wilson. 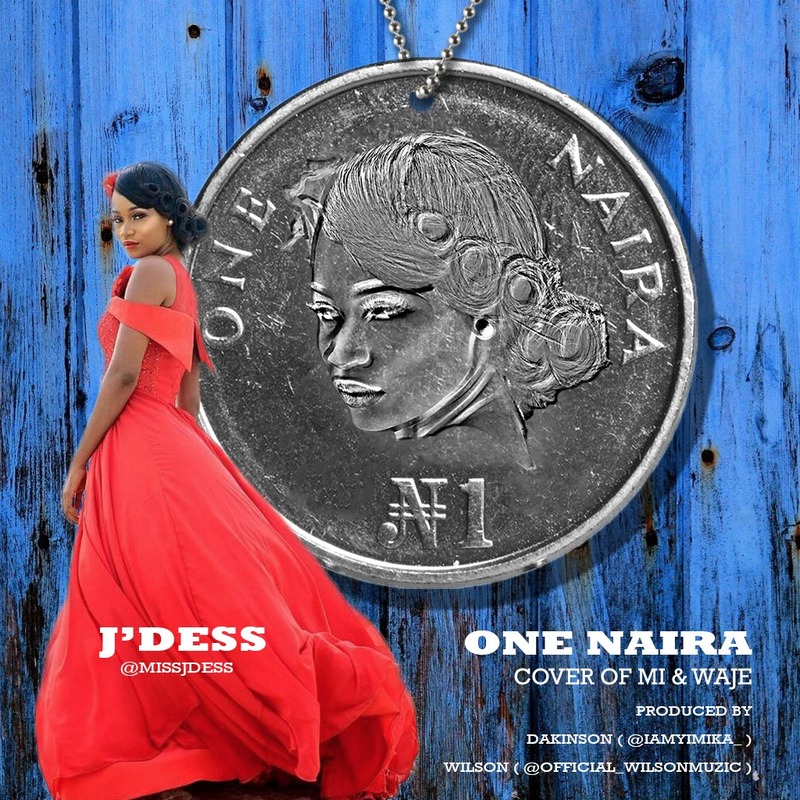 J’Dess performed the One Naira cover during the Blind Auditions Of The Voice Nigeria, where she captured the eyes and hearts of Nigerians, and stayed till the finals of the competition. Most memorable was her electrifying performance of Ekwe by Onyeka Onwenu.